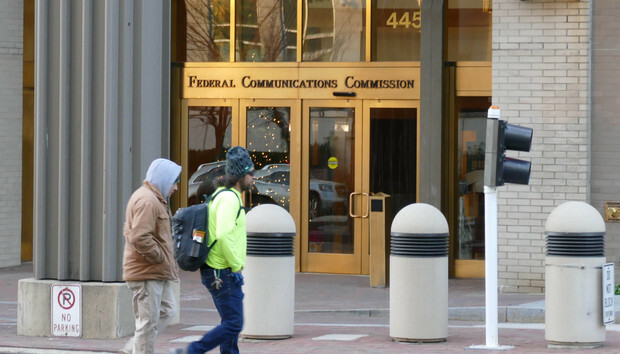 The FCC has fined a company US$100 million for not using licenses to spectrum that is now considered promising for future 5G networks. Straight Path Spectrum agreed on Wednesday to pay the civil penalty, surrender most of its licenses, and sell the rest, among other conditions in a consent decree with the U.S. Federal Communications Commission. Straight Path Spectrum holds licenses in the 28GHz and 39GHz bands, both of which are identified for use in the next generation of cellular networks, the FCC said. It received the licenses in 2013 and 2014 on the condition that it use them to provide services. In November 2015, an anonymous report alleged that Straight Path never built several of the 39GHz systems it had told the FCC were completed. Straight Path hired the law firm of Morgan, Lewis & Bockius to conduct an independent investigation. The firm found that a significant amount of equipment was set up for only a short time and never used in a permanent network, even though the company said it had been. Straight Path may not have to pay the whole $100 million. It needs to pay the first $15 million up front, but the other $85 million is suspended pending Straight Path’s transfer or assignment of the licenses in the next 12 months. If the company sells any of the licenses, it will owe 20 percent of the proceeds as an additional penalty. To make sure spectrum serves the public, the FCC requires anyone who licenses frequencies to use them. It sets out various timelines to allow for the development and deployment of the networks. The 28GHz and 39GHz bands have been used for wireless backhaul between cell sites and wired backbone networks. But recent advances in “millimeter-wave” radio technology are turning these frequencies into prime candidates for delivering cellular service themselves. Wide bands of very high spectrum could be key to 5G networks that would provide multi-gigabit mobile service.